Pin it! 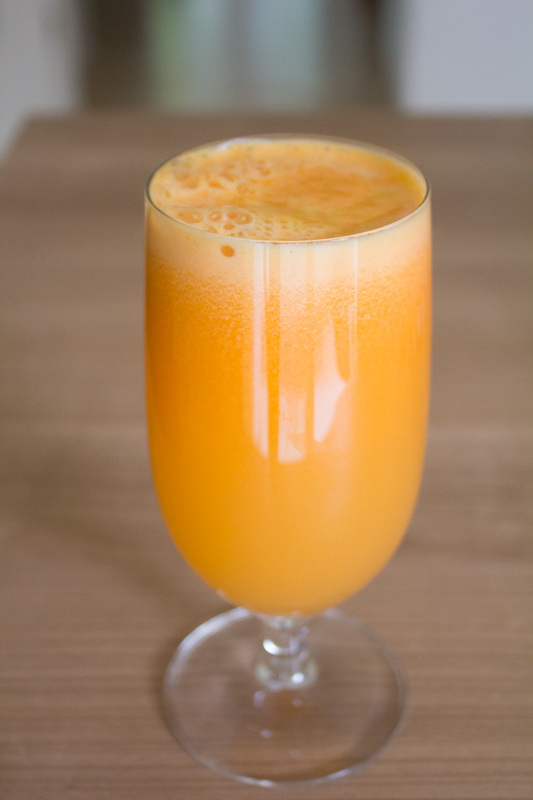 A juice recipe for healthy joints! Use a juicer (I use this one) or high powered blender and blend everything together. Tip: To make cold juice, keep the ingredients in the fridge overnight.